﻿ Aircuity Monitor: January 2019 - Healthier Environments While Saving Energy - Flow Tech, Inc.
Today’s blog post comes from the January edition of Aircuity’s monthly newsletter, Aircuity Monitor. 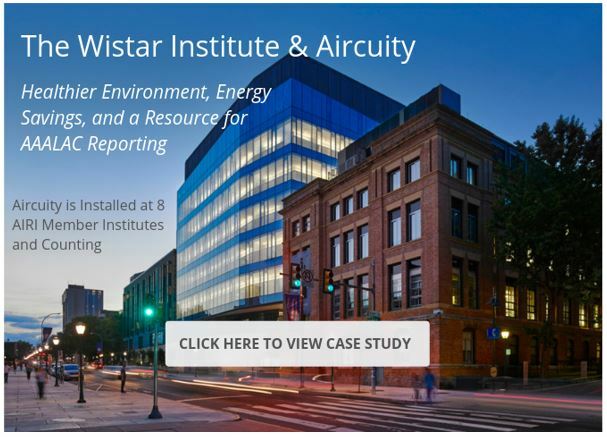 In this issue, you’ll learn how their demand control ventilation is helping the Wistar Institute achieve a healthier environment while saving energy. You can also read the High Performance Buildings article Aircuity was featured in, as well as take a look at their 2019 trade shows. 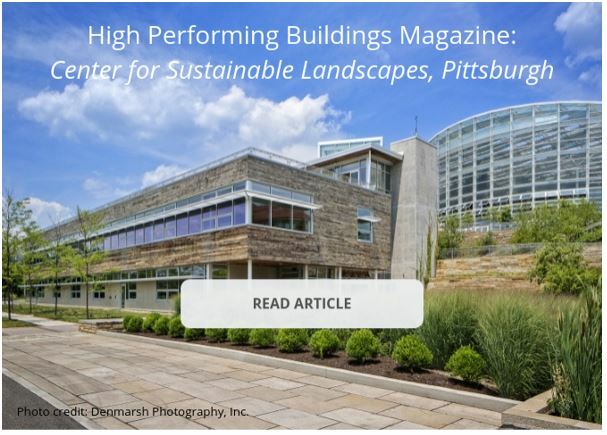 This month High Performance Buildings Magazine featured an article on a building at Phipps Conservatory which is WELL Platinum and LEED Platinum – and includes the Aircuity Platform. 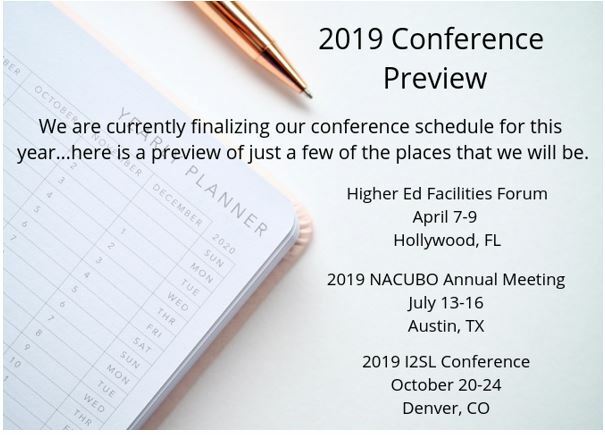 Mark your calendars for these 2019 trade shows. More will be added. 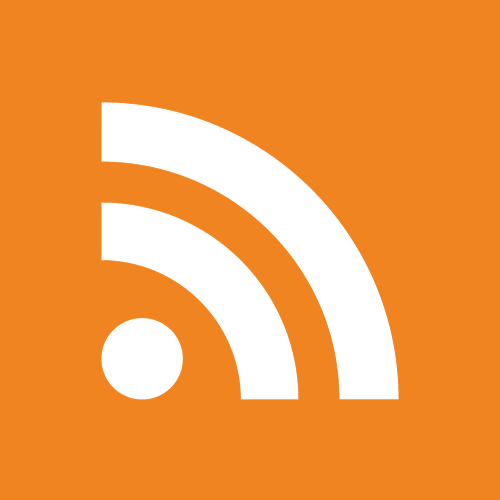 Be sure to reach out to Aircuity for an updated list or Flow Tech is happy to reach out on your behalf. For more information about Aircuity and how we can provide you with their demand control ventilation solutions contact us today at 860.291.8886, email Tom Proietti. 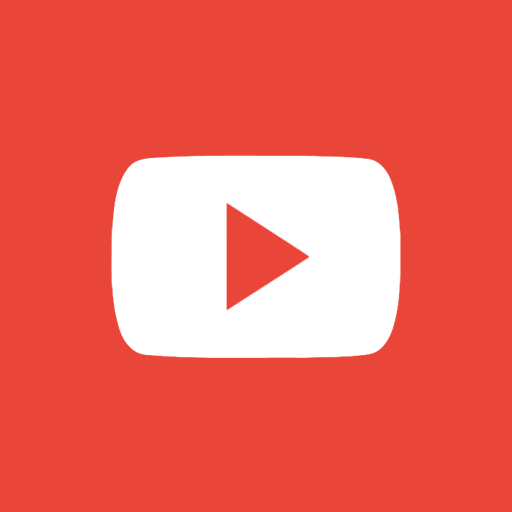 You can also visit us on the web. 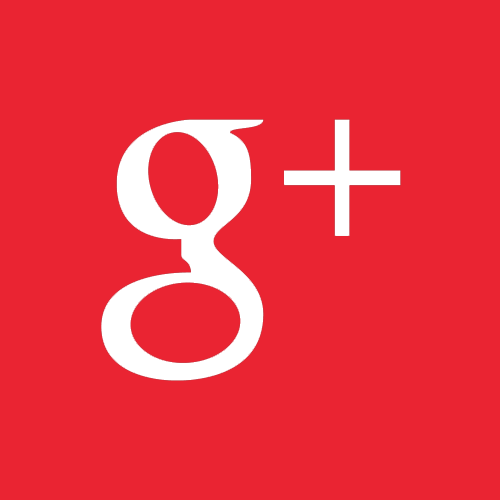 Don’t forget to follow us on social media: Twitter, LinkedIn, Google+, facebook and YouTube.